"You're only seventeen once. For Jones Dillon, it's one time too many." 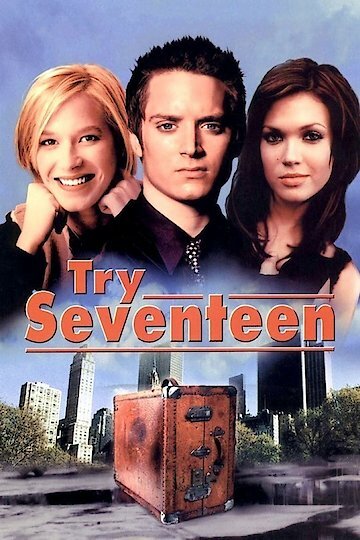 All I Want, a movie that is also called Try Seventeen, is a coming of age movie about a a teenager who drops out of college to find himself. The boy wants to be a writer, but decides on the first day of college that school is not for him. He moves into an apartment and meets two female neighbors who become his friends. He learns to live independently but still has childish moments, until a car accident prompts him to start determining his priorities. All I Want is currently available to watch and stream, download, buy on demand at Amazon Prime, Amazon, Vudu, Google Play, FandangoNow, YouTube VOD online.